Artisan Meats is a force to be reckoned with in the Indian Food scenario. We are a homegrown brand seeking to produce international level quality cured and preserved meats using locally available produce. We have moved away from the heavily mechanized processes and are bringing back traditional practices of handling and processing meat. We strive to learn and apply the age old methods of preserving and curing meat from around the world. We believe that if our ancestors could work without chemicals, emulsifiers and what not, then why can’t we? Our product line is dynamic and undergoes constant innovation in order to improve flavors, textures and experiences. Our goal is to handle all parts of processing meat right from the farming to the delivery of products to our customers to ensure a guaranteed quality experience to our patrons. 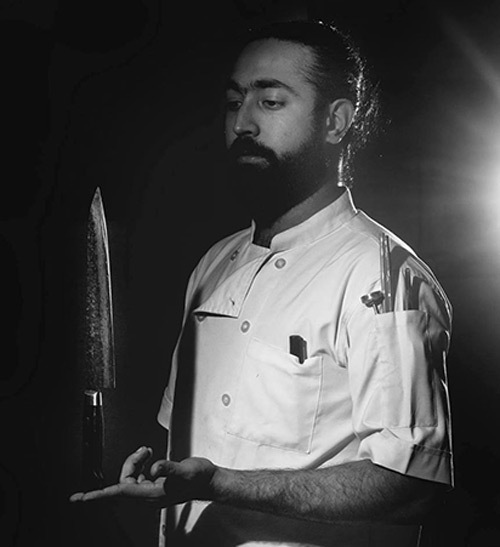 Inspired by his grandmother Chef Meherwan Bawa started professional cooking at the age of 17 and has trained and worked in India, Canada, and Italy. He completed the Oberoi Step and went on to working at The Oberoi New Delhi as the Pizza chef. He has spent close to a decade under the world's best chefs, including Chef Antonio Pisaniello at La Locanda Di Bu (1 star Michelin) in Nusco, Italy and Chef Claudio Aprile (judge on Masterchef Canada) at Origin restaurant and bar in Toronto, Canada. He became passionate about sausage-making during his stint in Italy where he learnt directly from masters of the art form. He looks forward to sharing what he has learnt and delighting one and all with his unique creations. 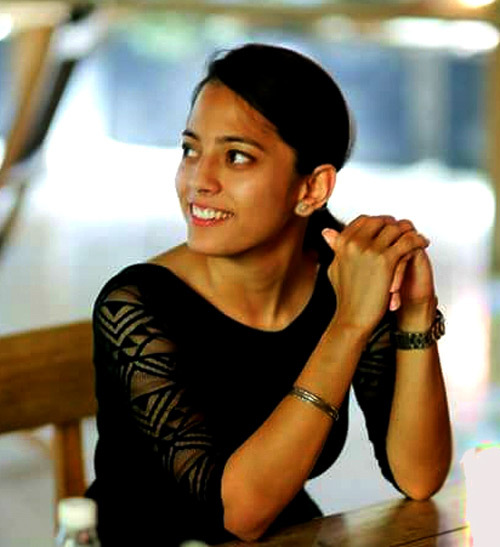 Passionate about food, and wanting to be an entrepreneur, Mehma was always inclined towards the food scene in India. With a background in auditing and social service, she decided to team up with Meherwan to open the first Gourmet Charcuterie Store the country has seen. Over the years, she has trained in meat processing and handles the operations side of the business. She hopes to establish an Artisan Meats family style delicatessen for wholesome soul food.